Running since 1972, World Environment Day on 5 June is the United Nations’ flagship day for encouraging worldwide awareness and action for the environment. This year’s theme is ‘Beat Plastic Pollution’ which asks us all reduce our dependence on single use plastic that ends up in our oceans and food chain. 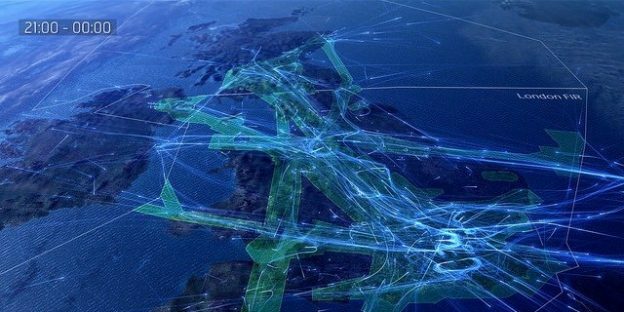 Airspace is our invisible infrastructure: we might not be able to see it, but it is as important as our roads, our railways and our runways. Working together has enabled Sustainable Aviation (SA) to achieve results we could never have achieved individually, and there’s plenty more for us to do. Aviation produces greenhouse gases, that’s a fact we can’t ignore and yet at the same time the world has become addicted to flying. Later today I will be speaking at the UN Climate Change Summit in Paris to demonstrate some of what we’re doing to deliver CO2 emission reductions. 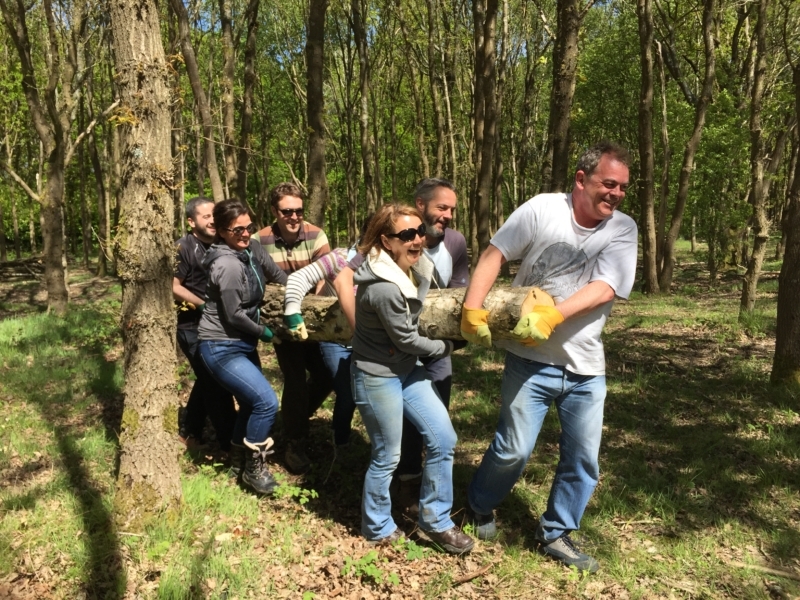 At NATS we strive to be environmentally efficient in our operational and corporate work and support the community through charity and voluntary work. Smarter and more collaborative working is the best way to be efficient and ensure we can be sustainable as an industry. Today we announced that NATS is now enabling annual savings of almost 1m tonnes of CO2 in UK airspace – that worth £115m a year in fuel savings to airlines. 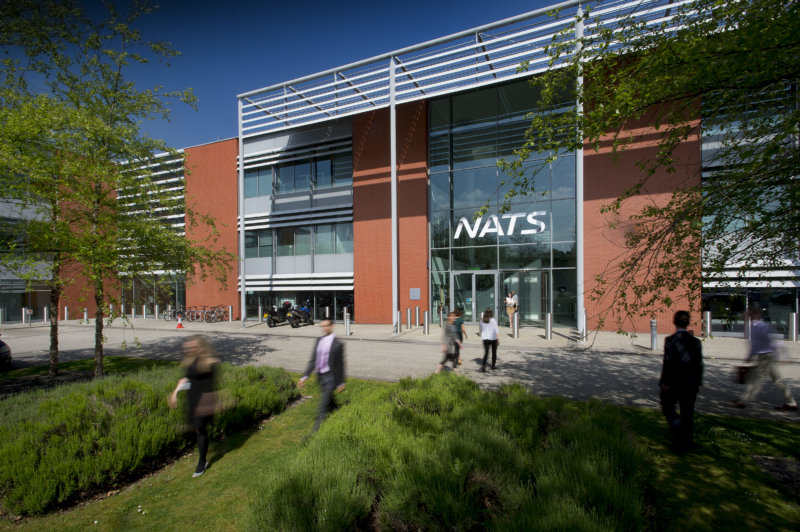 As airlines work hard to reduce their fuel burn and CO2 emissions, we at NATS have also been coming up with ways to help, using air traffic control initiatives to play our part. 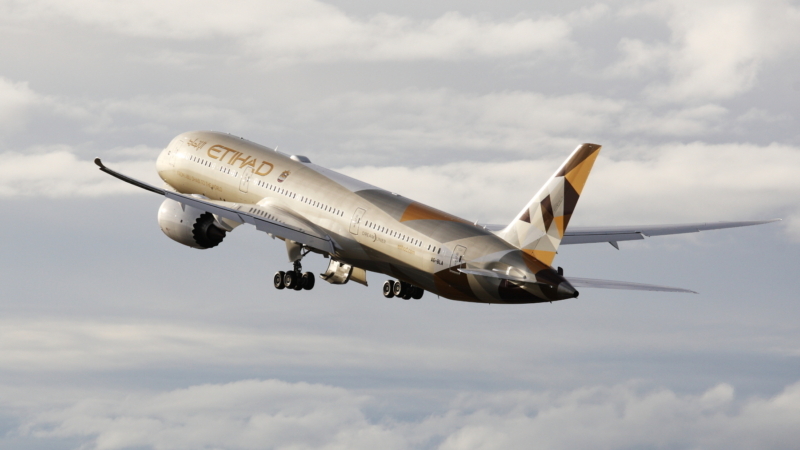 We’ve been able to measure the environmental efficiency of the aircraft in our skies for some time now, but until now we haven’t been able to extend that knowledge to planes operating on the ground at airports.